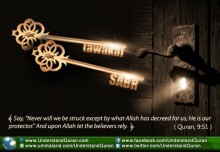 Understand Al-Qur'an Academy > Articles > The Ultimate Guide for Anger! Because of anger human beings can lose their wisdom, changing themselves into brutal beasts. 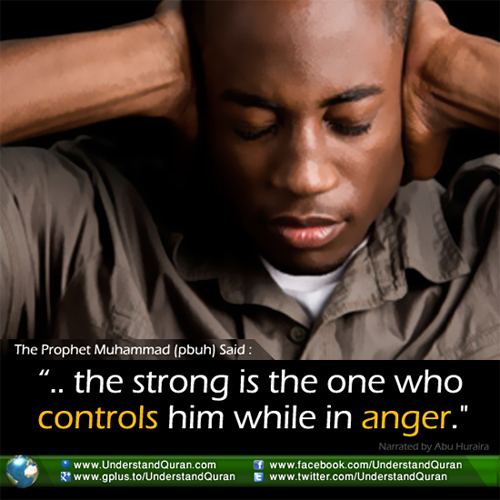 Anger is the root cause of all evil— the Shaytaan in our hearts comes out in the form of anger and weakens the Emaan. May Allah always protect us from Shaytaan’s tactics and help us getting better for His sake Aameen. Want Success? Take These Keys! Zakir Hussain March 15, 2018	Log in to reply. UQA_S March 17, 2018	Log in to reply. Abdullahi March 15, 2018	Log in to reply. Essa Mughal March 16, 2018	Log in to reply. Jazaka Allahu Khairun Kaseera this is very good article. May Allah protects us from Anger and its damages. Mujahedulla Khan - UQA Hyderabad April 16, 2018	Log in to reply. Jazakum Allahu Khairan for such a beautiful articles to suppress anger. No doubt anger is from shaitan and forgiveness is from Rahman, the most merciful. Be merciful to have mercy.